Good. 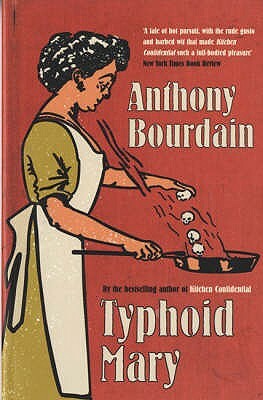 The story of a notorious cook and a riveting slice of 1900s New York from the bestselling author of Kitchen Confidential. 160 p.